You wouldn't go a day without drinking water, right? Well, you shouldn't go a day without hydrating your skin too. It is really important to keep our skin hydrated all time, especially when we are aging. Our skin will definitely look younger if we maintain the moisture level. 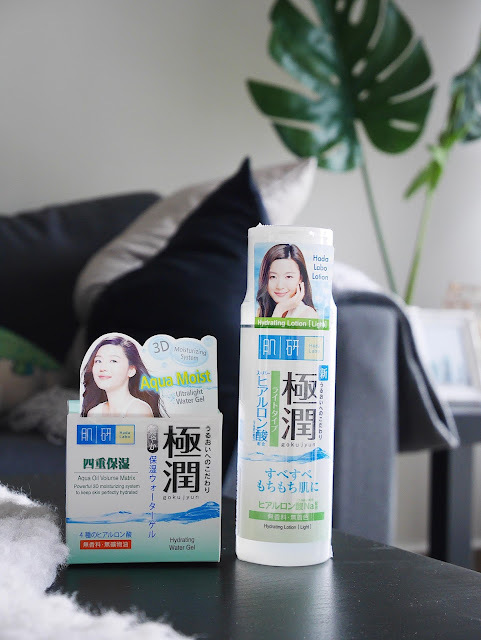 For today's post, I will do a review on the Hada Labo Super Hyaluronic Acid Hydrating Lotion and Hada Labo Super Hyaluronic Acid Hydrating Gel. One of the best selling products in Japan. I’m sure you all heard about this skin care brands before. If you are not, Hada Labo is a skincare line research & developed by Rohto Pharmaceutical Co. Japan and The Mentholatum Co. with a philosophy 'Perfect X Simple'. 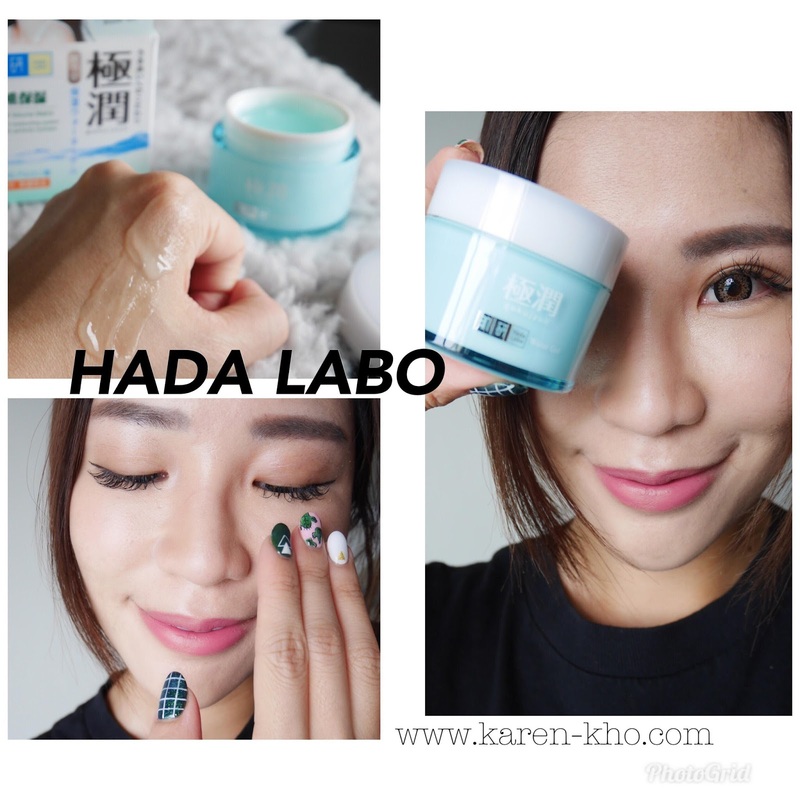 Hada Labo uses only the purest ingredients that are beneficial to the skin, with no unnecessary additives & manufactured under strict pharmaceutical standards. Therefore, it is suitable for sensitive skin. Last few weeks, it was such an honoured to got invited to A hand-on beauty workshop with the famous beauty guru Liu Yan from Taiwan featuring Hada Labo skin care range. Removed our make up and learn how to apply the skin care range step by step. We gained so much knowledge about the right step and also the way to apply skin care. Hydration is the one of the key goals when it comes to skincare, and this two really helps with this. After cleansing, toner is an easy way to add hydration into my skincare routine before applying moisturiser. It also helps to soften the skin and clear up the excess dirt on our skin before applying anything on. Well, and Hada Labo hydrating lotion is a nice short list of ingredients and contains no fragrances, oils or SD alcohol, which makes it great for those with sensitive skins. I like to use it before other hydrating products as I feel it boosts their efficacy. One of my favourite skincare routine tips is to use this product before i add my hydration kick! First of all, prepare a cotton pad, pour a generous amount of lotion on the cotton pad. After that, Wipe it all over your face, from bottom to the top ( upwards ), After that, pat it lightly on your skin and leave the remaining cotton pad on your skin for 30 seconds to 1 minute. A moisturizer is a must after the hydrating lotion. 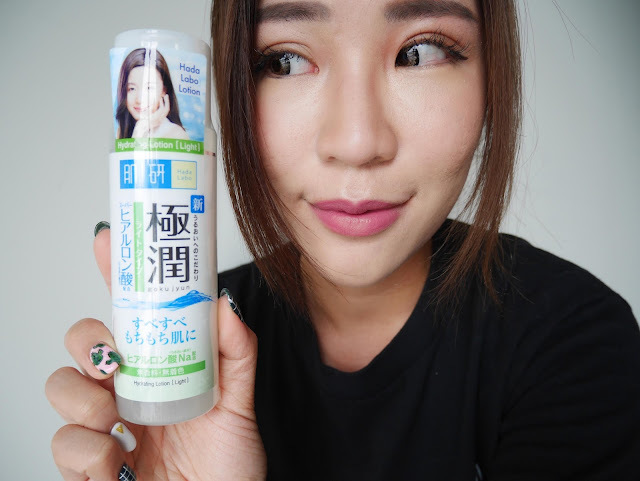 Thus, I use this Hada Labo Hydrating Gel to continue my hydration steps! It is very light weight and non-sticky! I really love the texture of this moisturising gel. My skin becomes smoother and softer after applying it. It really offers me a good nourishing hydration. During the workshop, i also managed to learn a new technique to reduce puffiness using the Hada Labo water gel. 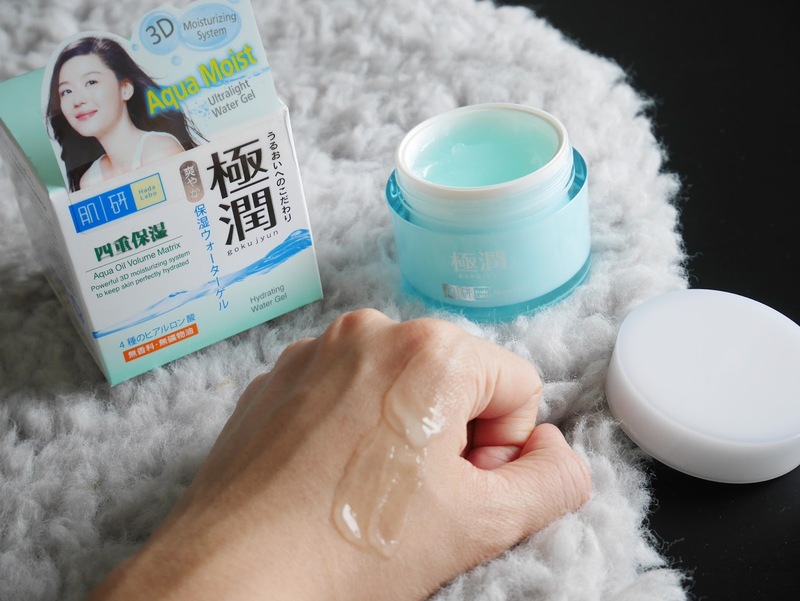 It really simple and perfect for people who need SOS for their dry skin. Just apply a generous amount all around your face ( approximately 3mm) and leave it on for 3-5 minutes. After that, gently massage it around your skin and wipe it off with cotton pad. Try it out and you will feel your skin more hydrated and firm instantly. I’m totally in love with this Hydrating Gel now. It’s important to lock it in by using an occulisve on top of this at the end of your routine, to ensure you’re only drawing water into the skin and not away. Hydration is one of the most important things we should do for our skin. Trust me, Skin is softer to the touch and looks plumper when properly hydrated. Now, focus on hydrating your skin with Hada Labo Hydration range. Experience it yourself now. Thank you for reading!